Why The Heck do Americans Call it 'Soccer'? 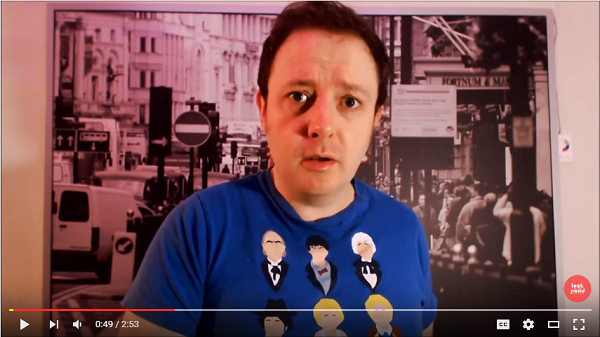 A Brit Explains. 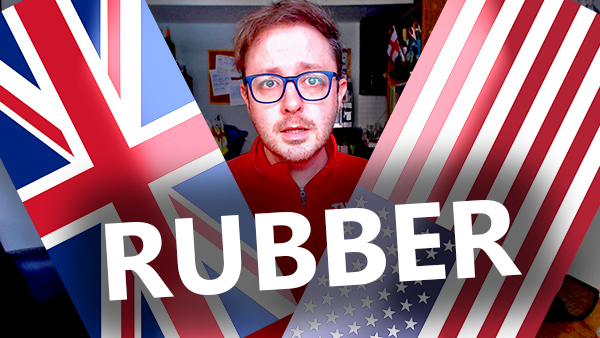 Laurence Brown explains why Americans call it 'soccer'? The answer might just surprise you. 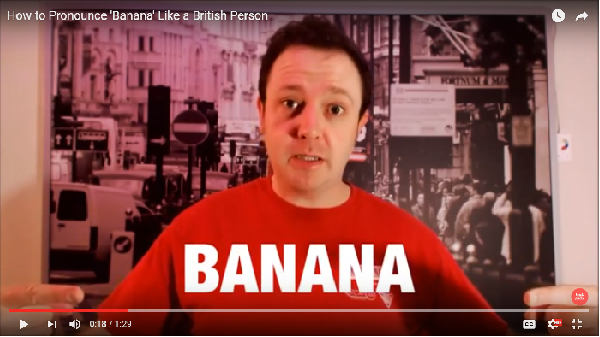 Laurence Brown teaches Americans how to pronounce the word "banana" like a British person. 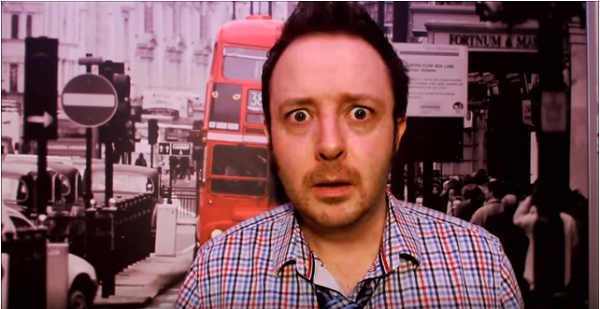 Binge watch more pronunciation videos from Lost in the Pond. 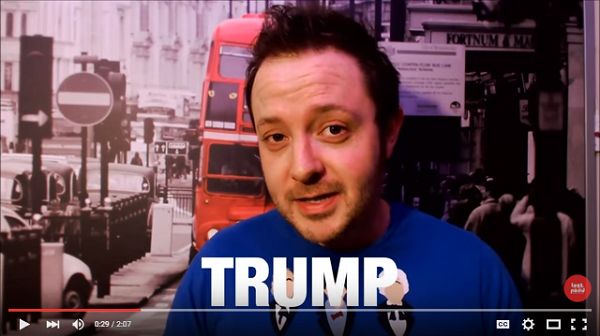 'Trump' is a British Slang Word. Here's What It Means. For almost a year now, the word 'Trump' has been trending heavily on social media and international news outlets amid Donald Trump's bid for the presidency. 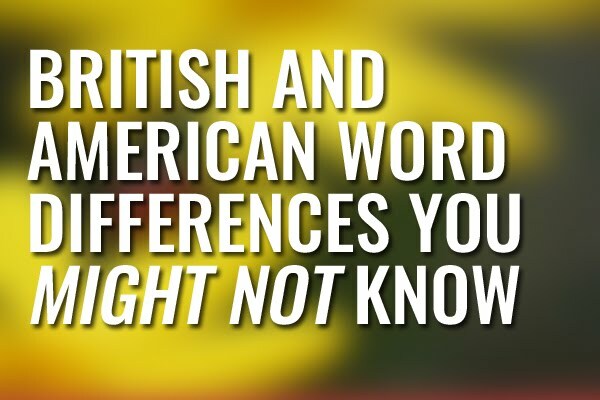 But did you know that the word has an alternate meaning in many parts of Britain? Laurence Brown explains. 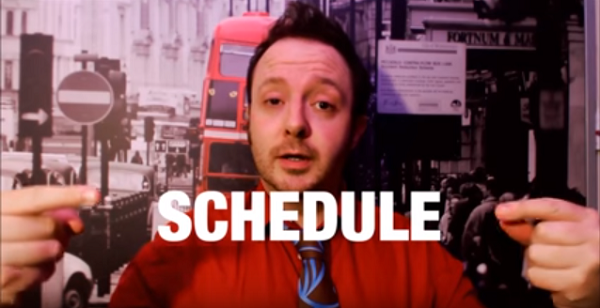 Laurence Brown teaches you how to pronounce the word "schedule" like a British person, even if the American pronunciation is more in line with the word's history. 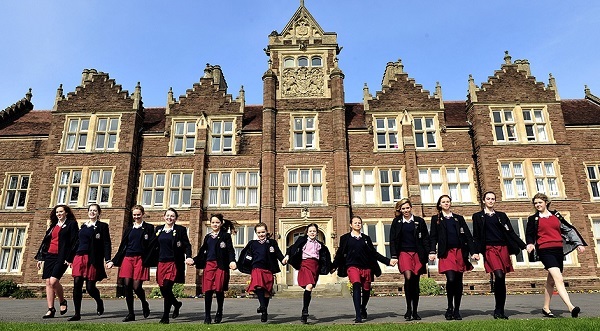 If you think all Brits employ impeccable manners at all times, think again. 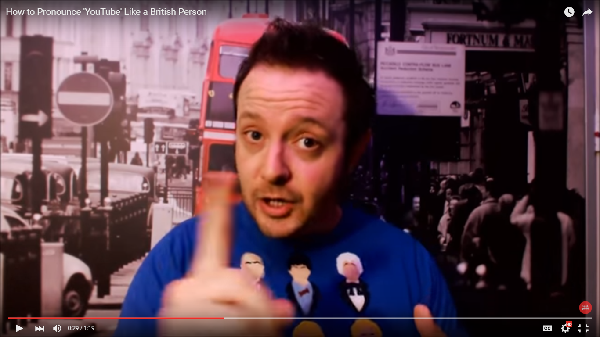 Laurence Brown shatters the myth (sort of) surrounding British politeness. 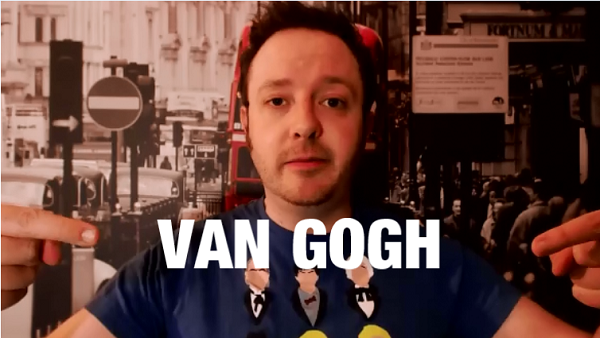 Laurence Brown teaches Americans how to pronounce the word 'YouTube' like a British person. 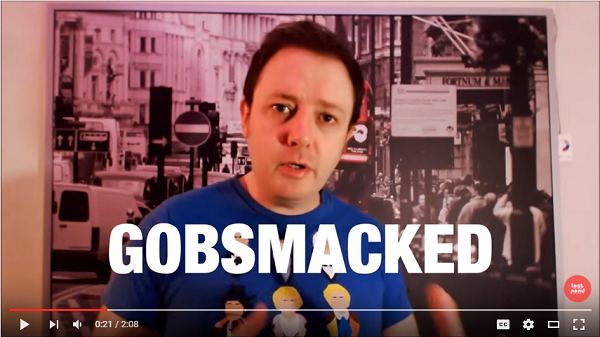 Many of my viewers have asked me over the last few months to pronounce certain words from our beloved English language.  In particular, I've been asked to say words whose pronunciations differ from one side of the Pond to the other. 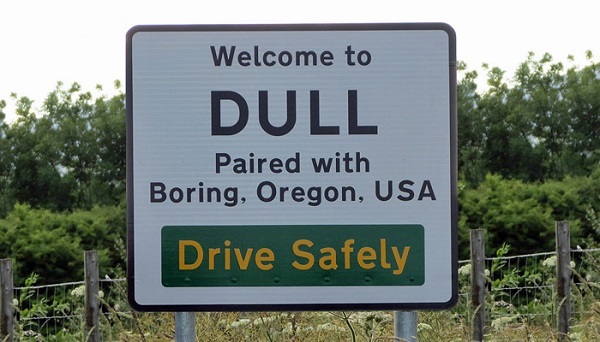 The modern concept of town twinning came to pass in 1947 and was intended to foster close ties between different cultures, as well as between former foes in an effort to promote peace and reconciliation. 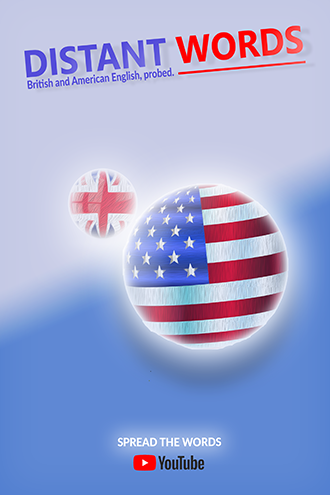 Recently, town twinning has been used to form strategic international business links between member cities. 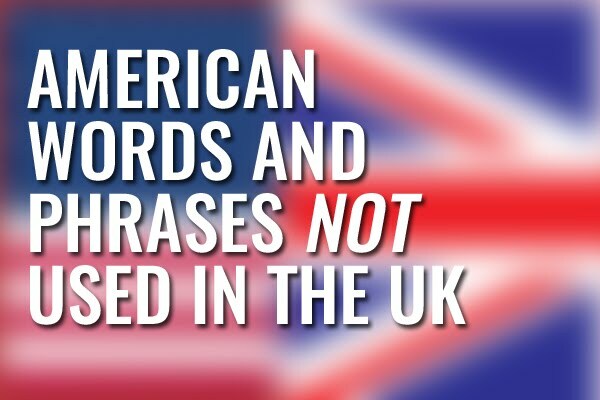 Defining it as a key ingredient in the overhaul of the nation's education system, the British government revealed Friday that, from 2017, hundreds of schools in England, Scotland, and Wales will begin adopting American-style spellings in an effort to improve national literacy levels.